After the Pandavas' thirteen year exile was over, they packed up from Virata and headed off to Kurukshetra to wage war against their cousins, finished off the battle in eighteen nights. Not quite. The path to war was by no means certain, by no means inevitable. It is a tragedy when one reads the several opportunities for peace that went abegging. The story of the terrible eighteen day war often relegates the tale of the Udyoga Parva to a mere footnote. The other story in the Udyoga Parva notable in its own right is that of Amba. In between the several parleys that went on between the Pandavas and Kauravas, there is the staggering Prajagara Parva, where Vidura expounds an entire treatise on statecraft in the middle of the night to Dhritarashtra. It is the presence of such nuggets that make the Mahabharata another reason to read in its entirety. 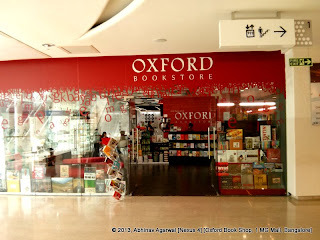 I had read or heard that the Oxford Bookstore at the 1 MG Mall in Bangalore was huge. That was the attraction for me to visit it. I was wrong. 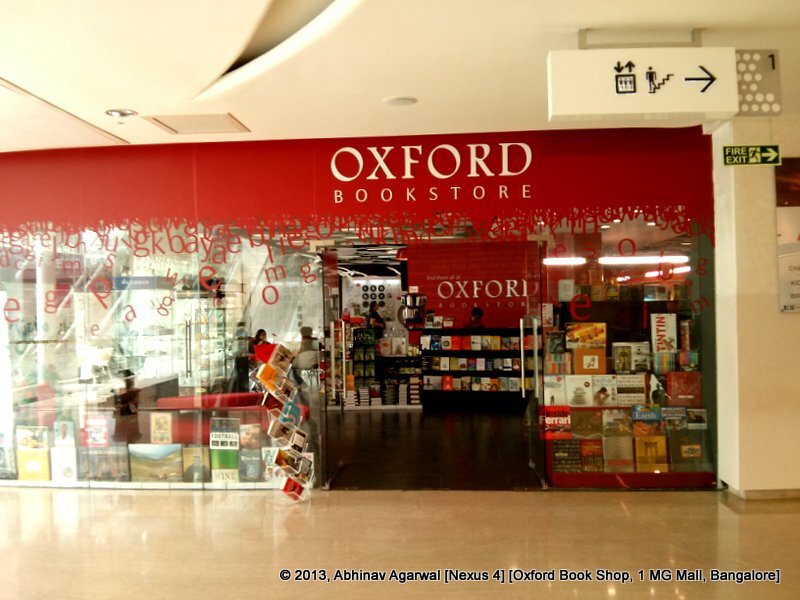 The bookstore is not that big, though the ambience is nice, the bookstore is quiet, and there is a coffee store right inside the store for you to enjoy a cuppa whilst the children browse the aisles. There is a small but nicely done up kids area, and on small wall a set of beautiful coffee table books put up. One-line review: Self-evident truths are sometimes the hardest to uphold. "Every revolution must suppress its successors"
Short review: This book is a condensed version of the author's celebrated work on the history and origins of racism in the United States. That book is still considered the "definitive work on the history of race in America in the colonial era" , but its formidable length persuaded Winthrop Jordan to come out with a condensed version that would appeal more to the general public. This book should be on every Indian's reading list for two reasons: first, it is a very accessible introduction to racial attitudes and societal discrimination in the United States, and in my opinion has value in the Indian context also. Second, the rationalizations for such discrimination, and in particular the arguments used there were to find an echo in early British colonialism in India, continued in the early twentieth century, and still find echo in several western and even Indian academic institutions. Lastly, this is also a very well-written book. "Prejudices are inevitable, innate, and right"
Why should an Indian particularly care to read a book on slavery? It is, after all, a history of enslavement and discrimination half a world away, decades and centuries ago, and India has enough problems of her own to sort out without burdening itself with a history in a geography seven seas away. To do so would however be to miss an opportunity. For two simple reasons. To understand the mechanics and rationalizations of discrimination on the one hand, and how those same attitudes would vend their way from Europe to Africa, then to the Americas, and in the nineteenth and twentieth centuries, to India. Studying discrimination in a context removed from one's own self can sometimes help bring perspective and understanding. It can also help see patterns that may not be visible otherwise. What worked hundreds of years ago to dehumanize and subjugate an entire race of people half a world away would also be applied by the British to colonize an entire subcontinent. "I remain convinced that white American attitudes toward blacks have done a great deal to shape and condition American responses to other racial minorities." In the words of the author, a study of history "impresses upon us those tendencies in human beings which have not changed and which accordingly are unlikely to, at least in the immediate future." To that end, "The White Man’s Burden" does a tremendous service in lucidly documenting the evolution of slavery’s form and rationale. While the initial material on the roots of slavery is decidedly sketchy, the book is simply outstanding when taking the reader through the century and a half when slavery established roots, along with the accompanying prejudices. 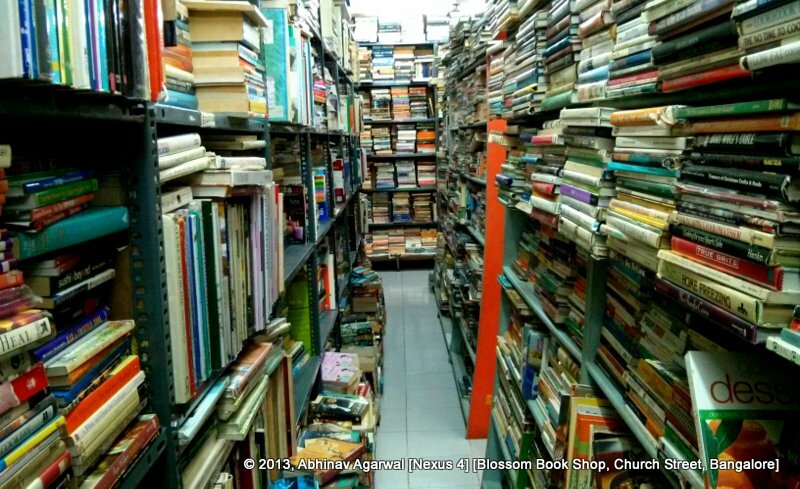 The book’s length should make this accessible to even casual readers. While forming firm opinions on the basis of one book is risky, doing so on the basis of a well-researched and widely acclaimed book as this, from a scholar as well-respected as the late Winthrop Jordan is a relatively low-risk endeavour.